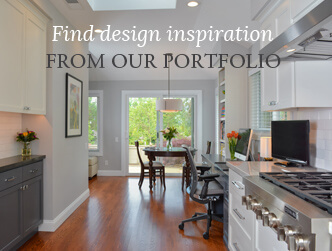 Newsletter Sign Up | Gayler Design Build Inc.
"Basically whole house remodel, plus adding square feet. Issues with local permit/ review committees were quite a challenge and they handled them well. Wonderful to work with. We love our house!"